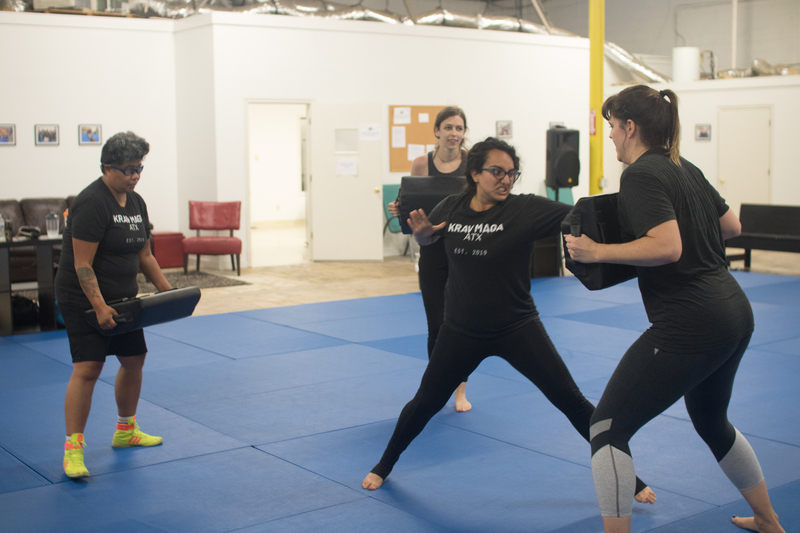 Krav Maga almost always strives to keep the fight standing, but every practitioner should also know how to defend themselves on the ground. 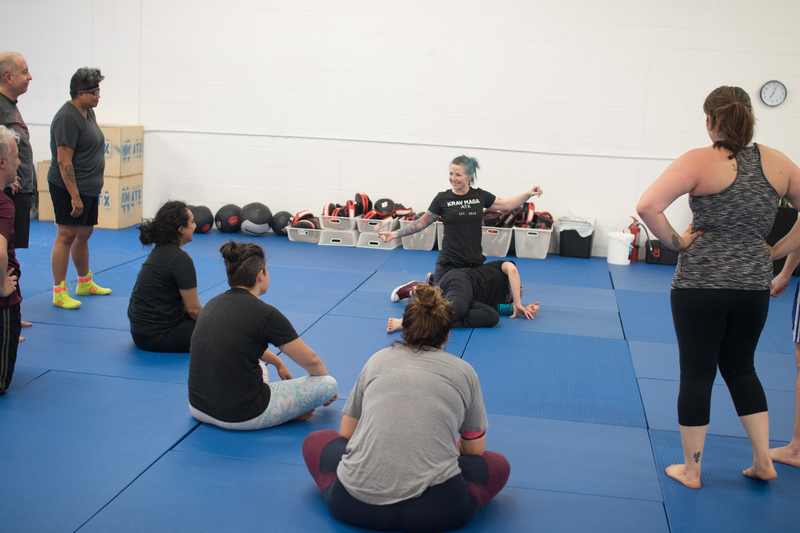 Learning escapes, sweeps, and submissions makes us stronger and safer in some of the most vulnerable positions we can end up in. However, sport-style grappling can sometimes fail to serve a street-based context. That is why Krav Maga ATX is thrilled to offer a three-hour Ground fighting and Grappling for Self Defense seminar taught by Travis Joyner. Travis is not only a 2nd Degree Brazilian Jiu Jitsu black belt, he has also taught Krav Maga, and fought in professional mixed martial arts, where he holds a 2-0 undefeated record. Travis’s understanding of both grappling systems and the needs of self-defense practitioners is second to none. Take advantage of this opportunity to dedicate three full hours to sharing in his knowledge and leadership. No prior ground fighting or grappling experience required.